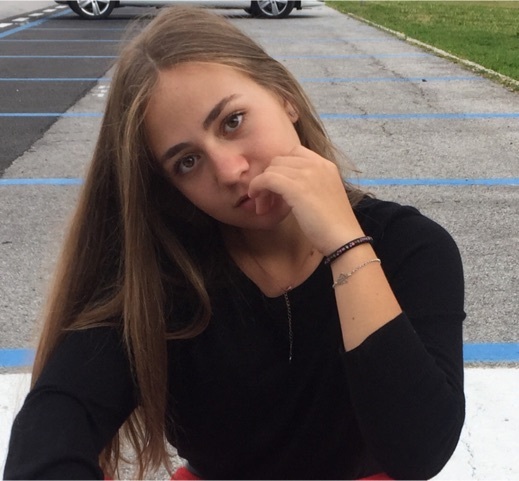 "I am 15 years old I live in Rome and I am doing my second year at the high school. I practice ice skate since I was 5 y.o and two years ago I was practicing artistic skating, but after I have decided to change and try the experience of the synchro skating. 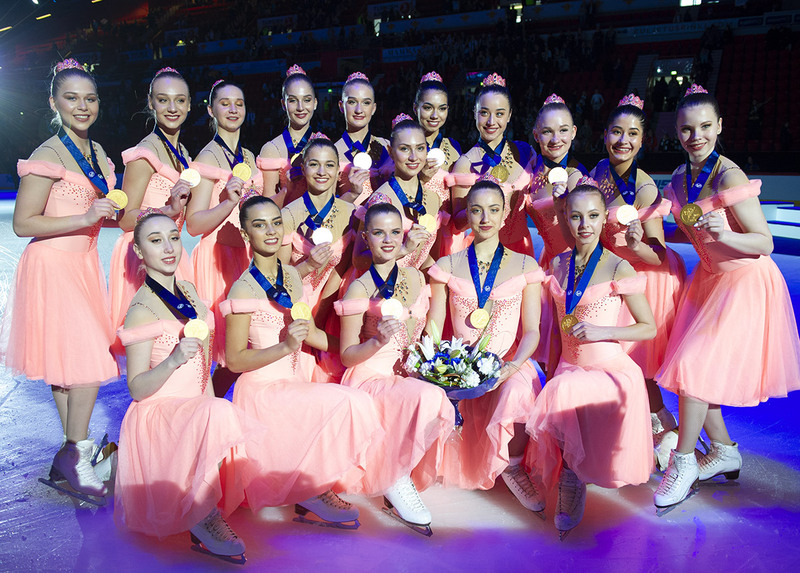 I really loved this sport, because I work in a team, we have to do the same things at the same time, we have to skate like if we are just one person. 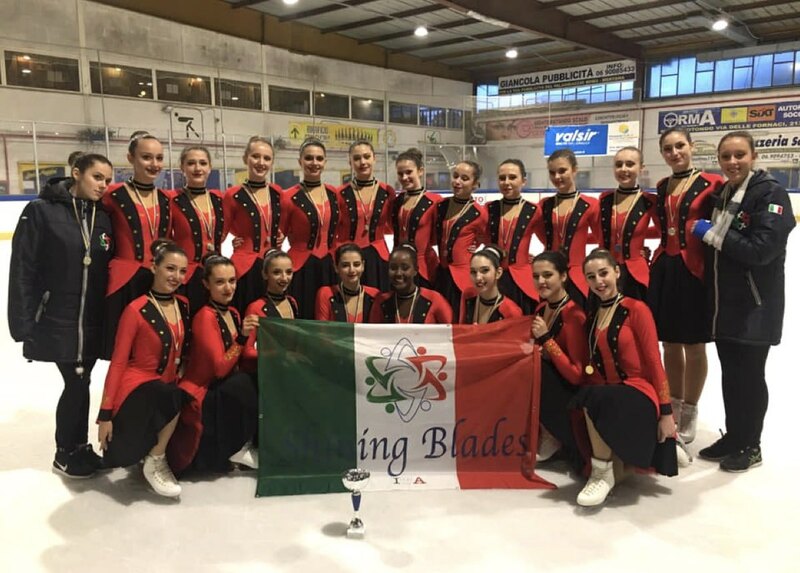 It is difficult to do this sport in Rome cause our ice rink is very very small but every day we are doing the best to be the best… Something funny about me is that since I started to skate, I was dancing the whole day, in the road, at school, in the bus, in my room… everywhere! Everyone was looking at me when I was dancing because it was funny to see a little girl dancing like a professional dancer. " "Le patinage synchronisé signifie pour moi se sentir libre de parler de mes problèmes avec mon entraîneur et avec mon équipe. C’est pour moi comme avoir une deuxième famille." 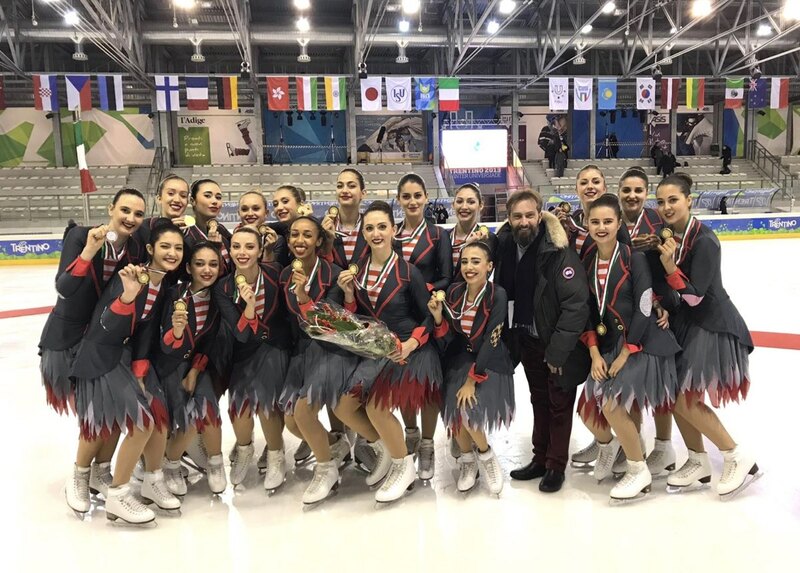 Last weekend, the city of Trento has again demonstrated the passion for skating by hosting the 2019 Italian Figure Skating Championships. It’s the most important national competition. 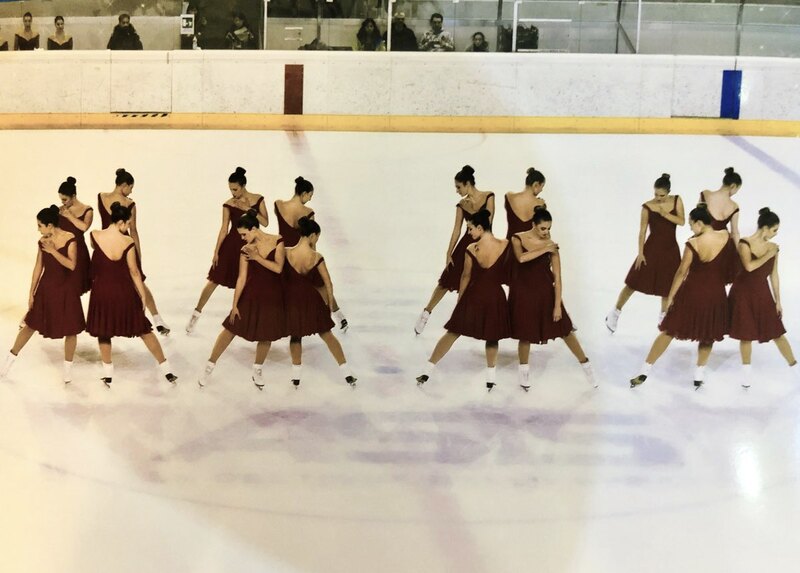 In the astonishing city of Trento, set in a glacial valley guarded by the peaks of The Brenta Dolomites, took place from 9 to 11 Nov 2018 the Trento Cup 2018 Synchro Interclub/international Competition for Senior, Junior, and Advanced Novice teams. 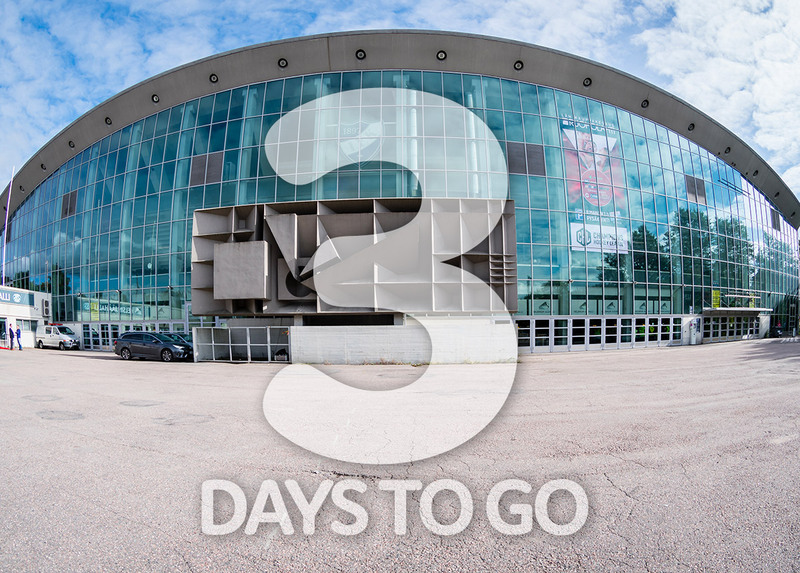 This competition is very important because it allows teams belonging to the national categories to be able to take part in International ISU calendar competition.